At Lincoln County Publishing Co., we believe community service makes Lincoln County the best place to live! 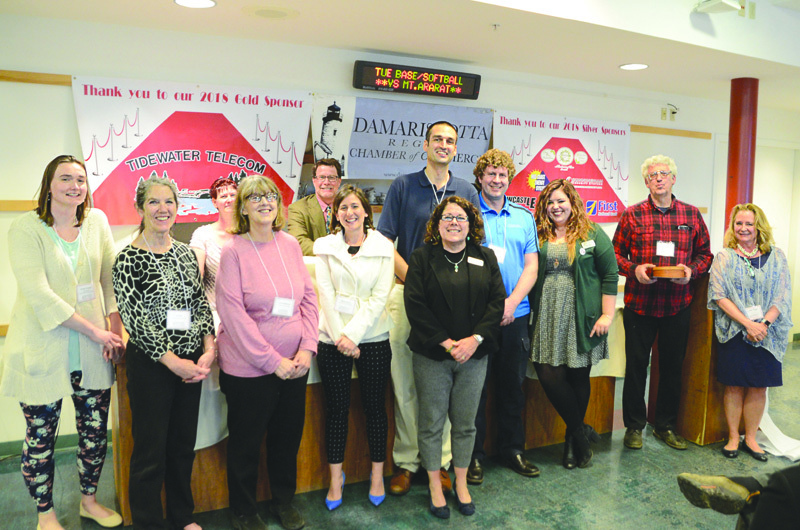 That’s why we’re the 2018 recipient of the Damariscotta Region Chamber of Commerce Organization Community Service Award. We strive to help promote community service by publicizing events, donation needs, and press releases. We ask everyone to remember that every dollar you spend is a vote for that type of business. Shop local so we can all live locally! 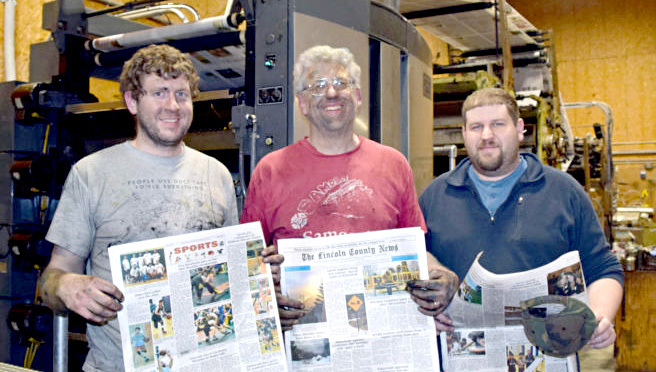 The entire crew at Lincoln County Publishing Co. works hard to produce The Lincoln County News each week. Through The Lincoln County News, we promote community service and local support by publicizing events, donation needs, new businesses, and press releases, all for only 50 cents a copy! Read more about The Lincoln County News or visit the website here. We’d do just about anything to benefit our community. From volunteering for, sponsoring, and organizing events, to shaving our heads for a good cause, we’re all about making Lincoln County a great place to live!